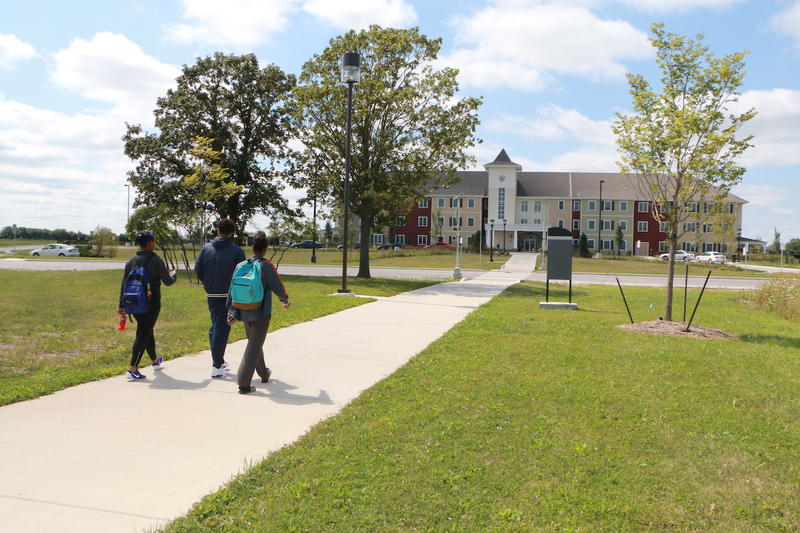 Governors State University provides alternative access to university programs through extended campus courses held at off-campus locations and online courses. Alternative delivery methods provide opportunities for students who need more flexibility in their schedules in order to participate in furthering their education. These courses are scheduled at times and in ways that give the students options. The list of online program opportunities is found at: http://www.govst.edu/gsuonline/. Governors State University recognizes that providing service to a diverse clientele over a wide geographic area requires significant levels of off-campus instruction. In support of its outreach efforts, the university offers a selection of degree and professional development courses at numerous locations in the Chicago metropolitan area and the surrounding region. Sequences of courses from undergraduate and graduate degree programs and degree completion opportunities are offered at off-campus teaching sites and online.